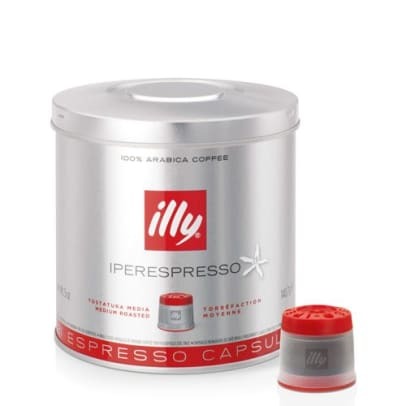 Illy Espresso coffee capsules contain an exclusive espresso blend based on 100% Arabica-beans from from one of the world's most recognized coffee brands. The illy beans are medium roasted before the grounding, which gives a round espresso with a distinctive flavor and delicious crema. The taste is a nice mix of sweetness and acidity.  It contains flavors as fruits and flowers mixed with chocolate, caramel and honey.